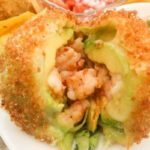 Seafood Guacamole | Mexican Appetizers and More! 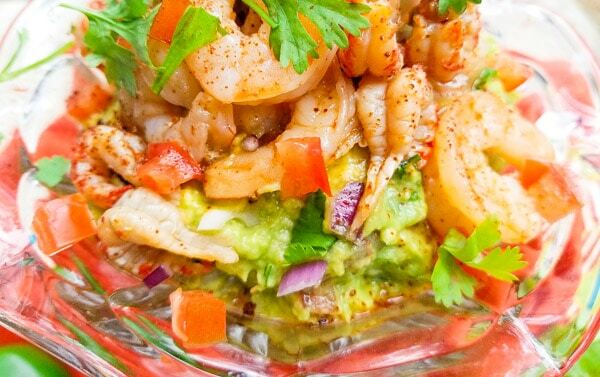 A delicious combination of seafood meets guacamole. 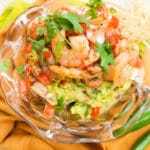 Serve Seafood Guacamole with tortilla chips and have yourself an excellent appetizer. I don’t know about you but guacamole combined with anything for me is pretty much fully blissful. Put it on a burger, on a breakfast sandwich, anything Mexican and of course the infamous tortilla chips and I’m soo fine! So that’s why for me this Seafood Guacamole is all kinds of holy mollies!! Seafood guacamole? Really? 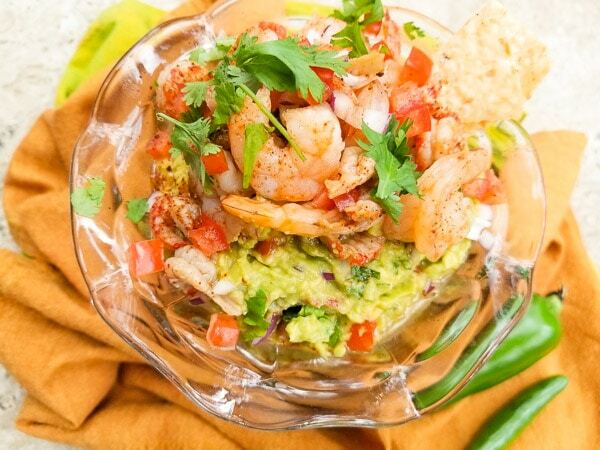 Two of my favorite foods… Guacamole and of course seafood! My kind of eating for sure! So follow me with this ok?! 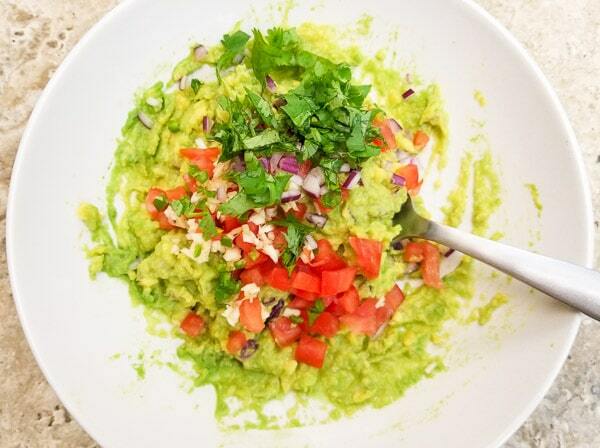 Let’s take the already amazing guacamole to a whole new level of awesomeness. Lets add some shrimp? Maybe some crayfish? Maybe some lobster? But really this part of your seafood guacamole is all up to you. 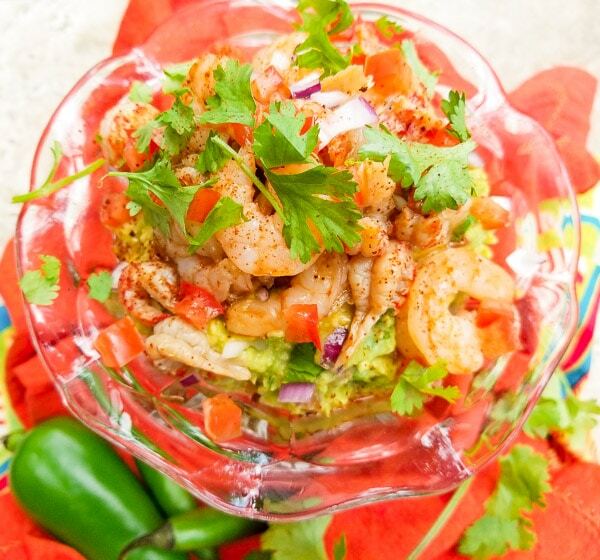 I won’t interfere with your yummy seafood guacamole recipe….I’m just here to guide you! 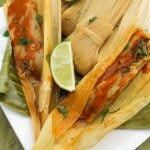 For my seafood guacamole, I used shrimps and crayfish, but know…. So lets start with the avocados, you can follow my Authentic Mexican Guacamole Recipe for this part….or you can use this recipe here which uses a jalapeño pepper versus a habanero pepper. 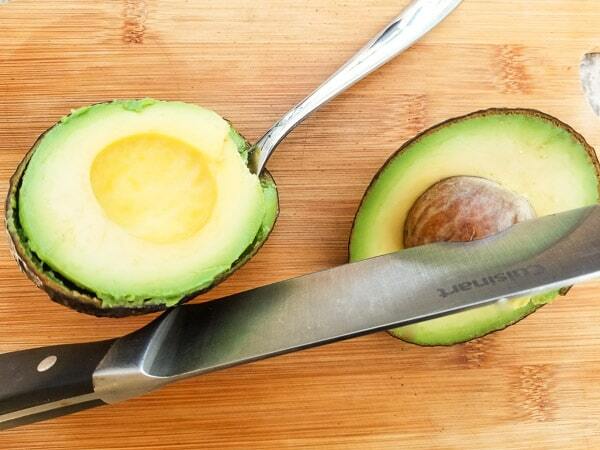 Cut open the avocado straight across lengthwise with a knife. Remove the pit by gently slapping a knife against it and twisting. Remove the soft creamy pulp with a spoon and place in a bowl. With a fork, mash avocado to make guacamole texture. Add all the rest of the ingredients…tomatoes, garlic, chicken bouillon, lime juice, jalapeño pepper (or habanero), red onion, cilantro and mix well together. 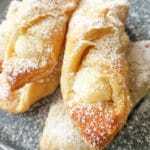 In under 20 minutes you will have a superb appetizer that you will love! Cut open the avocados straight across lengthwise with a knife. Remove pit gently with a knife and twisting. 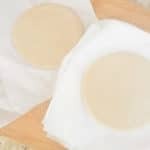 Remove soft creamy pulp with a spoon and place in a bowl. With a fork, mash avocados to make guacamole texture. Add all the rest of the ingredients garlic, tomato chicken bouillon, lime juice, jalapeno or habanero pepper, red onion and cilantro. Mix well together. Add salt and pepper to taste. In a pot over medium heat, add water and boil the shrimp and crayfish for 5 minutes. Top guacamole with shrimps and crayfish. Sprinkle salt to taste. Note: Could also saute the seafood. 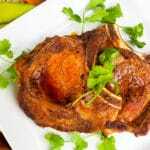 Cook in a pan over medium heat with one garlic clove finely chopped and 4 tablespoons of butter. Salt and pepper to taste.